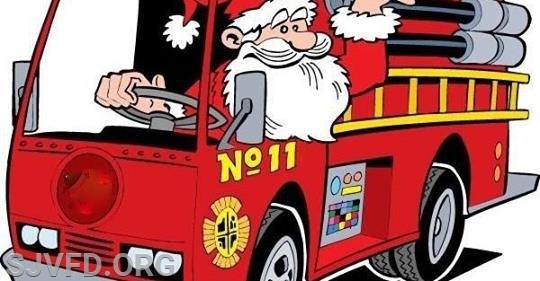 Santa Claus will be coming to ride along with Stonewall Jackson Volunteers throughout our community on Saturday, December 22nd and Sunday, December 23rd between 10am and 4pm each day. Listen for the sirens and please remember safety is Santa's #1 priority. Please make sure kids have adult supervision when they hear Santa coming down the street. Santa will be visiting the Sudley and West Gate areas (Splash Down Water Park side of Sudley Road) on Saturday December 22nd and the Bull Run and Ashton Glen (Manassas Mall/Costco side of Sudley Road) on Sunday December 23rd. ** note, this is a date change due to weather.